The total wealth of high-income households in the U.S. is predicted to more than double by 2020, rising to $87 trillion, and there is a massive need for savvy, motivated financial planners , wealth managers and financial advisors to manage this money accordingly. Knowing these stats, if I were to ask you what the most important outcome you’d want to accomplish with your marketing, I can almost guarantee that you’d say more prospects and high value clients. 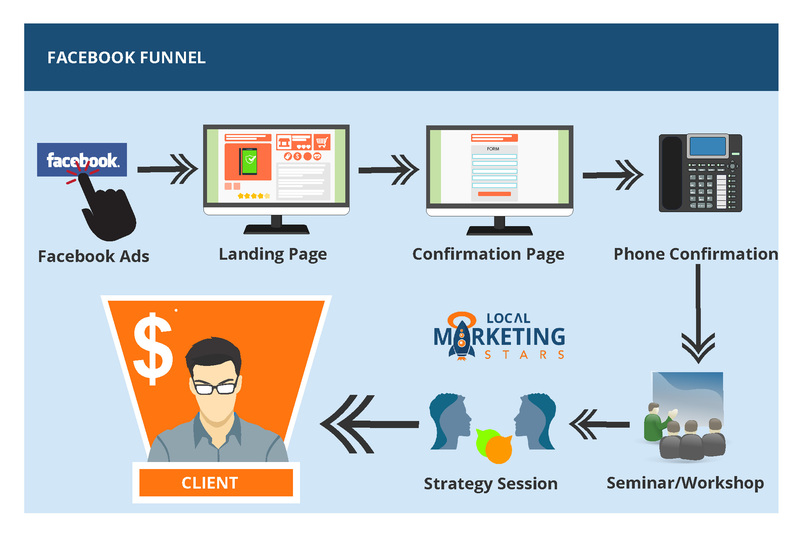 In this case study, I will walk you through how we helped one of our Financial Advisor Clients fill up his seminars and workshops through our proven and predictable Facebook Ads Campaigns. Traditionally, Financial advisors, Wealth management firms or RIAs acquire new clients by inviting their prospects into a dinner meeting, seminar, lunch workshop etc. And to have butts on the seats, you need a ton of marketing through newspapers, direct mail marketing, radio ads and/or your full page ad on magazines. Although some of those strategies still work, it comes with a high cost of acquisition. And it’s usually very unpredictable. 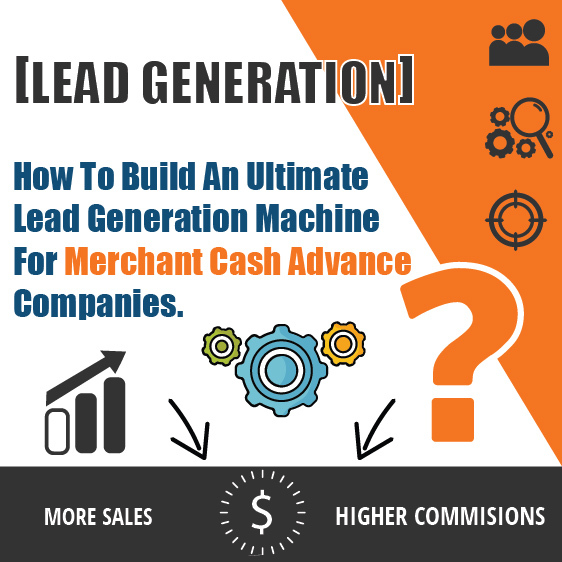 However our online marketing strategies are flooding our clients with highly qualified leads and filling up their Financial Planning, Estate Planning and other workshops and seminars, with a lower cost of acquisition than all of the above strategies. Well the question is, how? More than 70% of the High Networth individuals are involved with social media, and among that number, 55 percent check Facebook at least once a day. (source) and they are responding to workshop and seminar invitations more on Facebook than any other platform . This client usually gets his clients through referrals and sporadic seminars. When they want to fill up a seminar, they do a direct mail campaign in their local area and have 15-20 people show up. At the end of the seminar they invite them to a strategy meeting to further qualify as a client. Their core focus of the seminar was to help those approaching retirement avoid hefty taxes on their savings account that they worked decades to build. must be willing to come to a live meeting/seminar. All the ads pushed to a landing page that included key content, summary about what the person will learn from the event and encouraging them to act now to sign up. Compare the ad spend to his traditional type of marketing like direct mail and radio and the results and the difference is truly extraordinary. 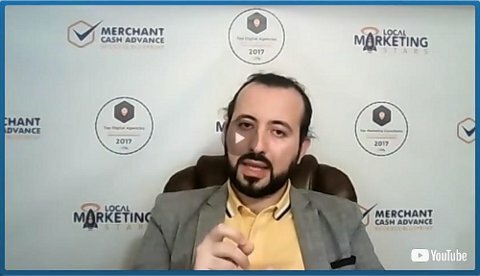 Once the first class filled up, we mentioned that in the ad copy and landing page to create the sense of urgency within the audience to sign up immediately since many other people are attending. This campaign also increased the percentage of conversion. 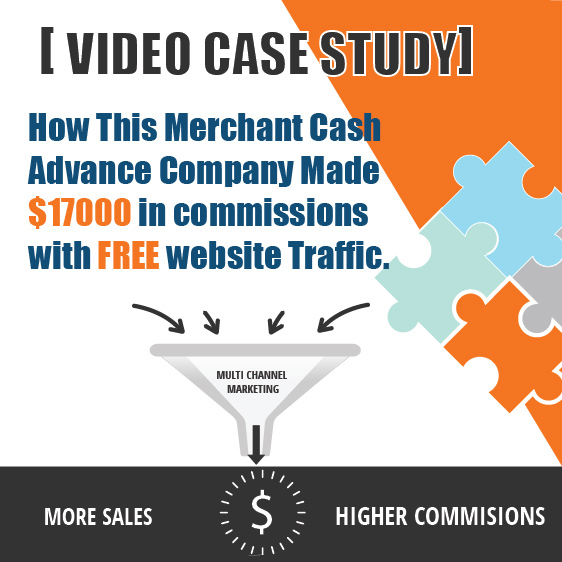 The client was open to trying online marketing and lead generation avenue. The client was willing to do in person seminars and workshops at his office and collaborating to make this work. With our exclusive experience in the Financial Services area, we structured the campaigns the right way, and put it in front of the right audience for a very high conversion rate. 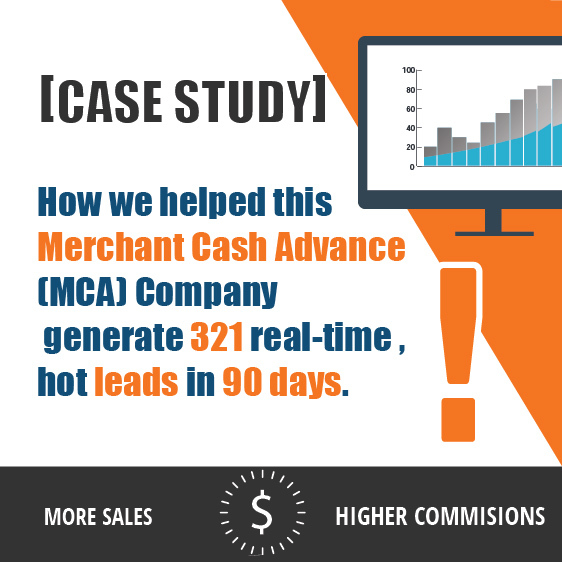 We helped the client with the automated marketing follow up strategies and they resulted in a higher show rates. If you are looking forward waking up to a bunch of hot leads for your next seminar or workshop, let’s connect. We only work with one Financial Advisor per specific territory and provide exclusive service to that advisor in that area. If you want to secure your territory, and find out how we can get similar responses as above to your firm, contact us today. Contact us , or call us at (866) 669-7128 and schedule your no obligation, free strategy session. .
My team tried reaching out to you today.